Powerpoint slide presentations can be a useful tool for communicating research results, however Powerpoint has pitfalls that can make a slide presentation fall flat. 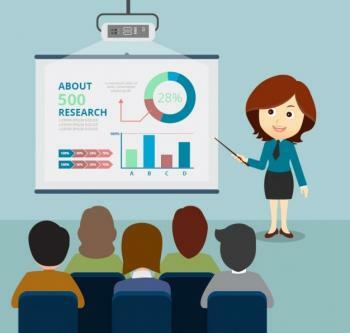 At this workshop, you can learn some simple techniques for making effective and beautiful Powerpoint slides while avoiding the pitfalls. This workshop is presented by the Student Engagement in Research, Scholarship and Creative Activity (SERSCA) program.